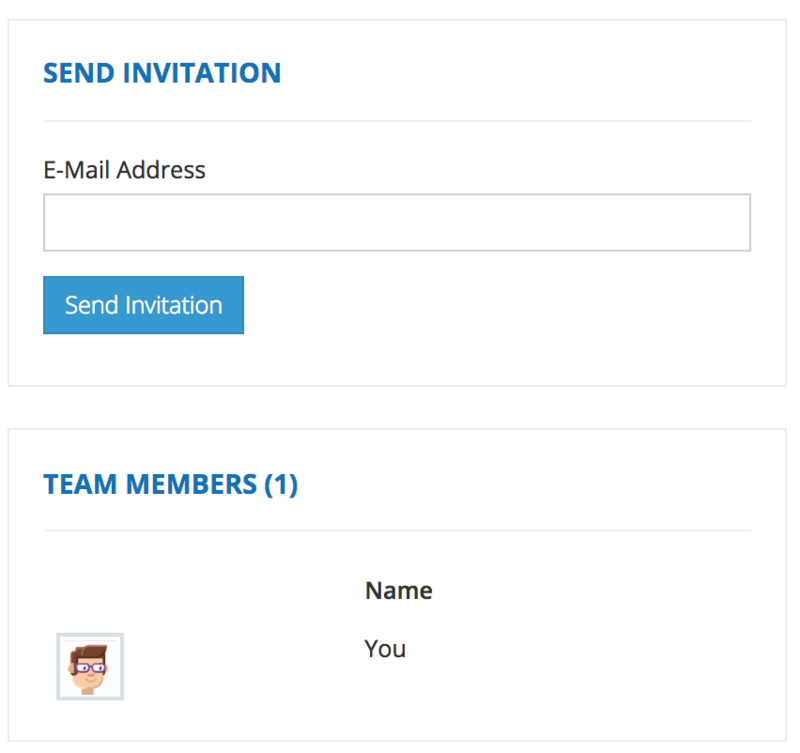 To add or delete members from your team visit this page. Here you can invite other team members. Please ask the recipients to check their spam and trash folders since sometimes emails end up there!